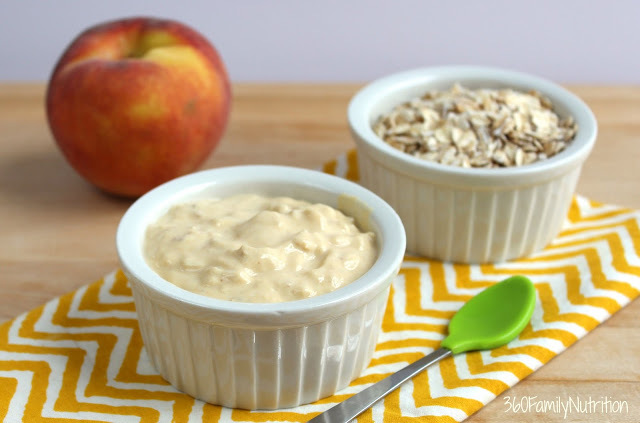 Whether it’s a scoop in the morning or a bit on the side at dinner, these 19 baby yogurt recipes are really easily to whip up! Your tiny tot will love all of these fun combinations and will be filling their bellies up with good, nutritious ingredients. Take a peek! 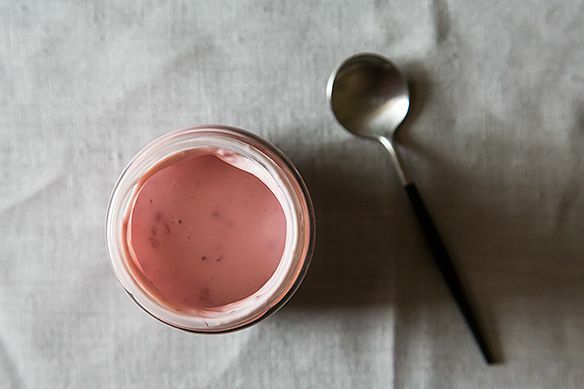 Food 52 starts us off with a simple fruit yogurt recipe that we can keep stashed away to use often. Check it out after the jump! Gene Mommy when with a smooth apple and sweet potato combo that the kiddos will gobble right up. It’s the perfect kind of afternoon treat. 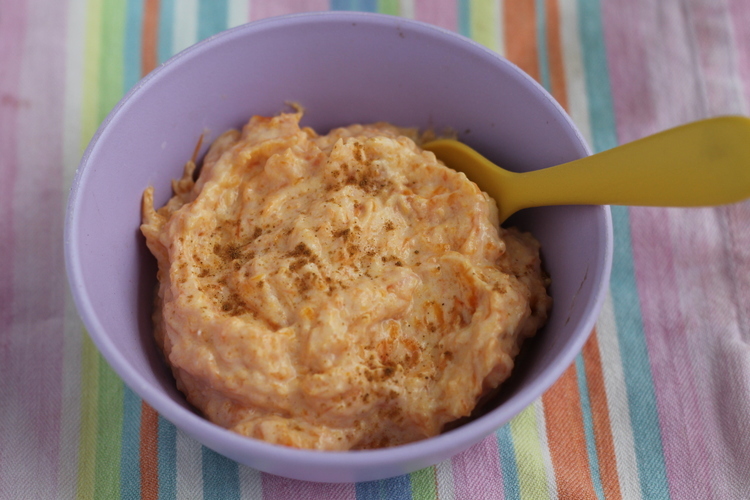 Over at Baby Foode you’ll find some funky combinations that are fun and tasty for your baby to try. 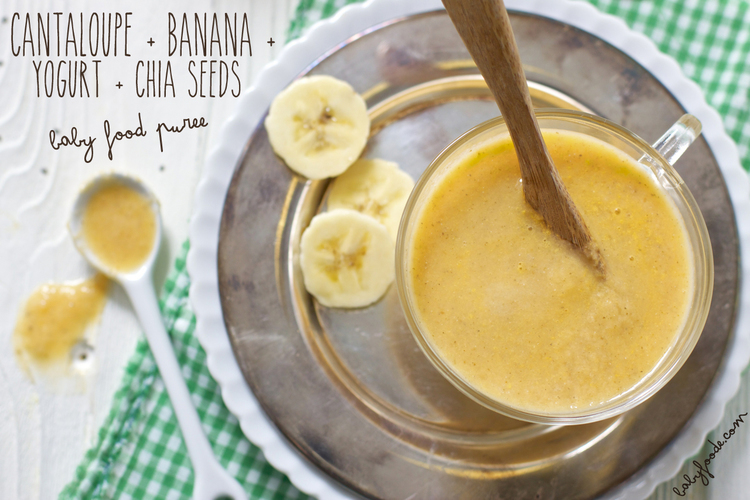 Just check out this cantaloupe, banana and chia seed creation for example! 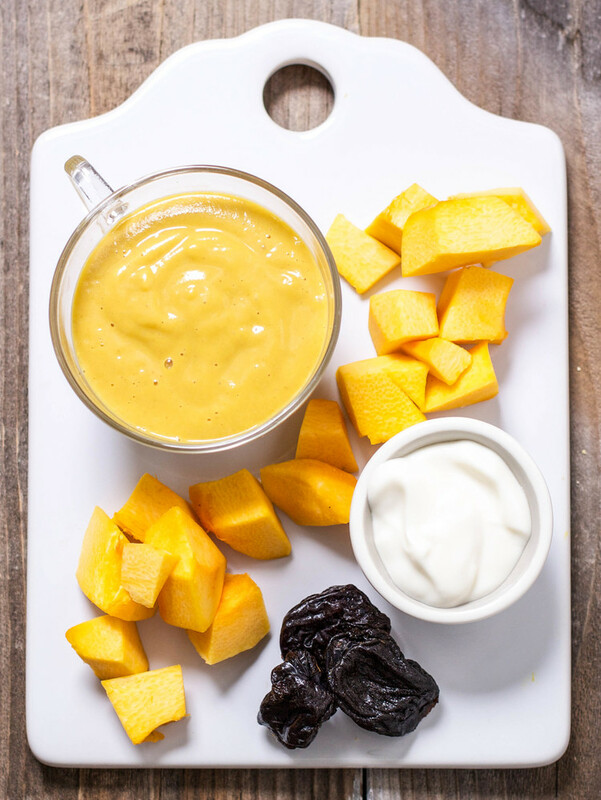 Pumpkin and prune yogurt will keep things running smoothly and taste yummy too! Hop on over to Baby Foode and check out the details now. 360 Family Nutrition went with the overnight oats route. 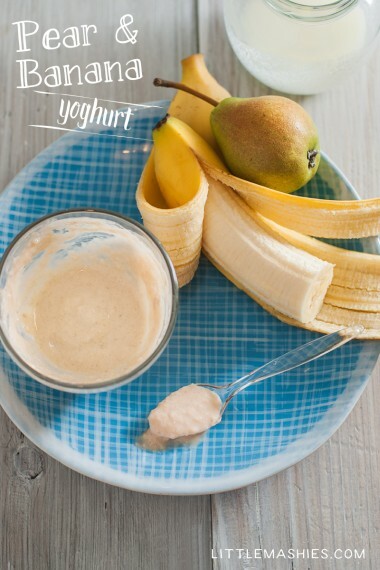 Satisfying tummies and adding extra nutrients, we love mixing our yogurt with our oats! 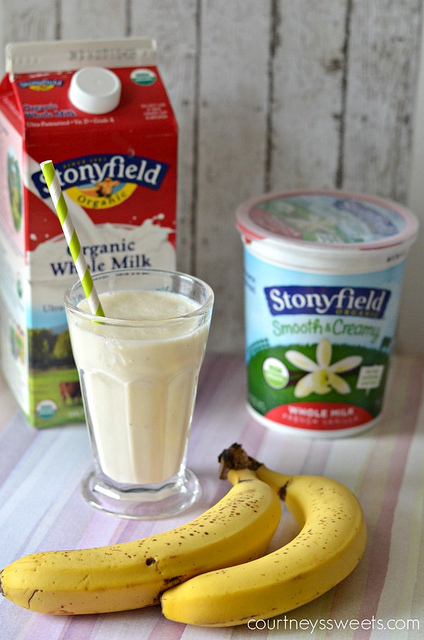 Courtney’s Sweets has a fun little recipe for a drinkable yogurt drink that babies and toddlers would have some fun with. Breakfast or snack time just got a bit easier. Baby Foode gives us another unique recipe that’s quite tasty. 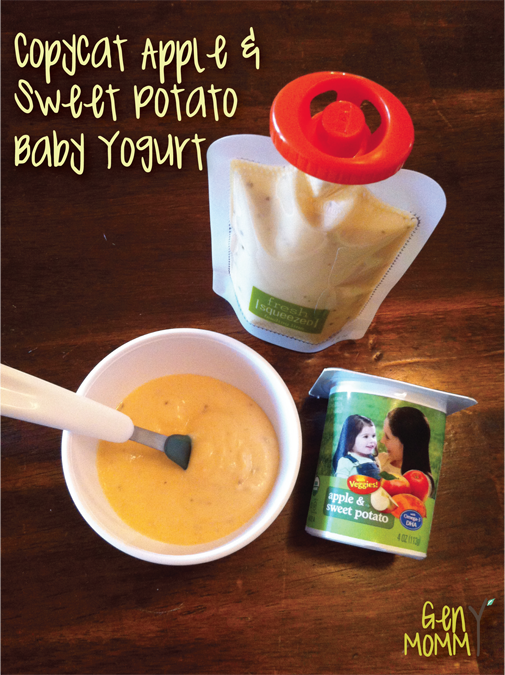 Introduce your little one to new flavors by giving them some cherry mint yogurt this afternoon! 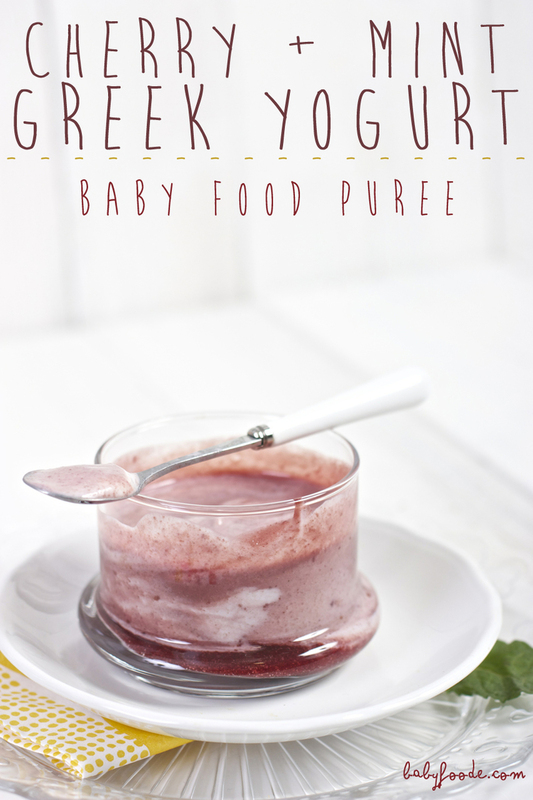 Smart School House got a little creative with their yogurt recipe. 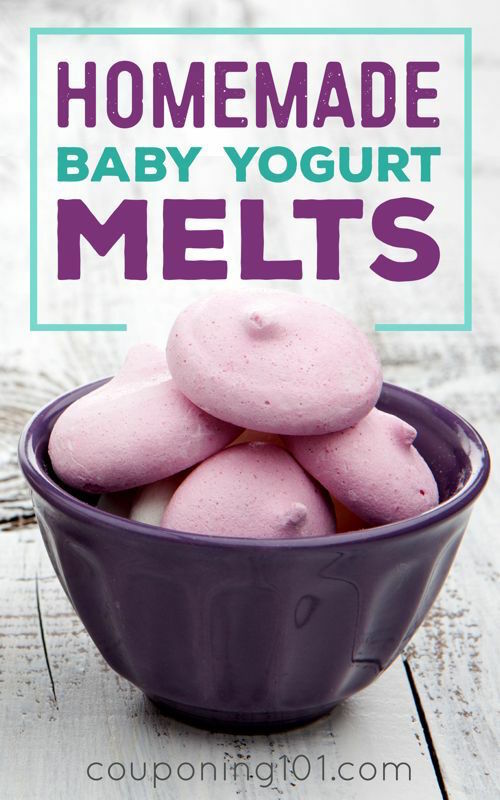 Learn how to make some at-home yogurt melts today! Pears and bananas make quite the nice pairing. Just add a bit of yogurt into the mix. And thank Little Mashies for the idea! 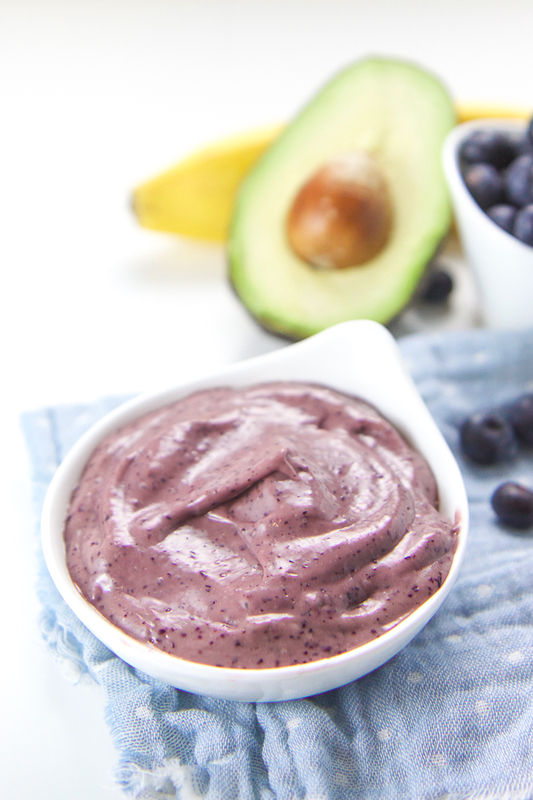 Baby Foode hit us with a banana, blueberry and avocado combination! This bowl has so much yumminess and nutrition packed in every bite! Just A Taste froze their yogurt! 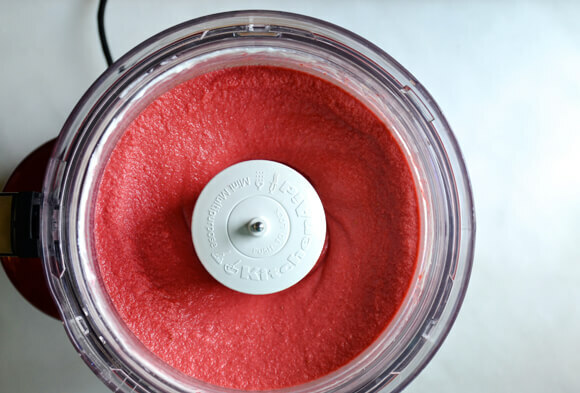 For a great treat in the evenings or during those hot summer days, make dessert a bit healthier for baby. 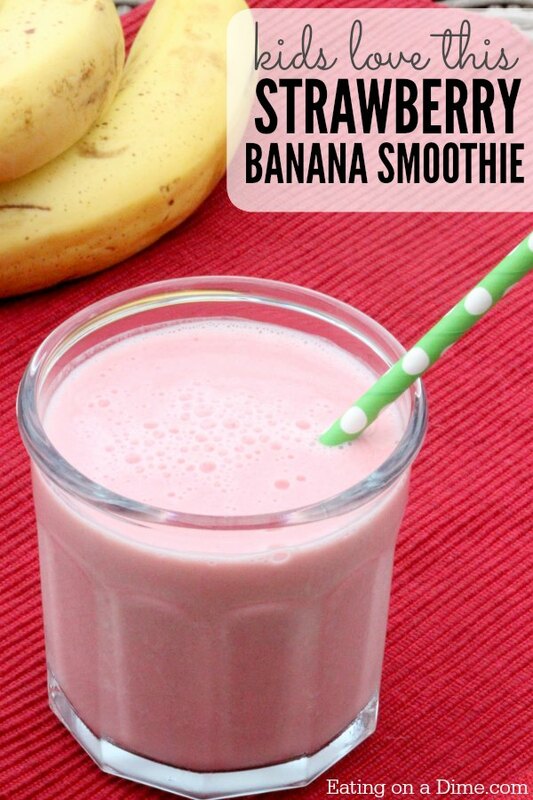 Eating On A Dime made some strawberry banana yogurt smoothies for the little ones. Grab the recipe after the jump. Home Cooking Memories made a dessert out of all the good ingredients too! 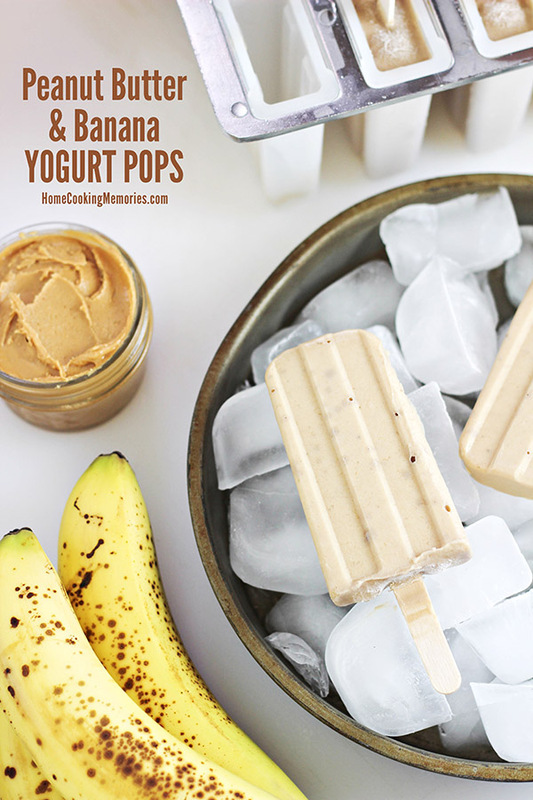 Peanut butter and banana yogurt popsicles sound like a delicious summer treat and great for toddlers too! 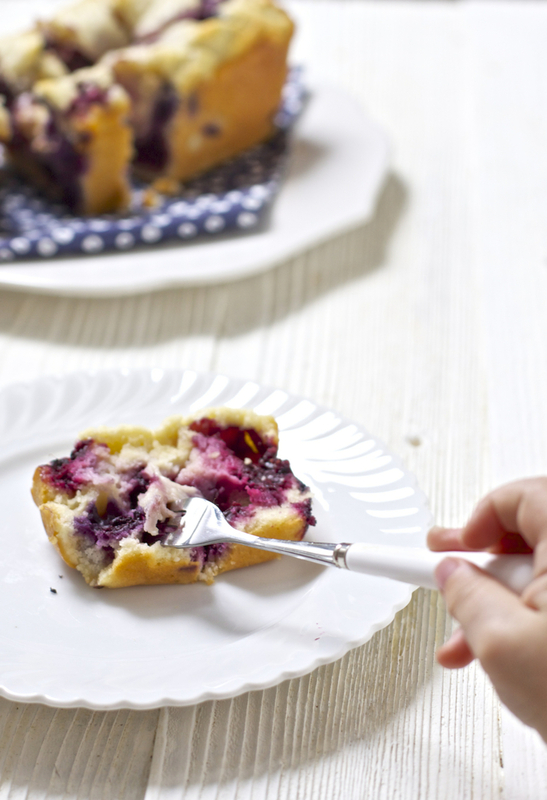 You can even whip up a cake that includes some yogurt for you little one to dive into. Check it out at Baby Foode. Project Nursery added some veggies into this sweet concoction. 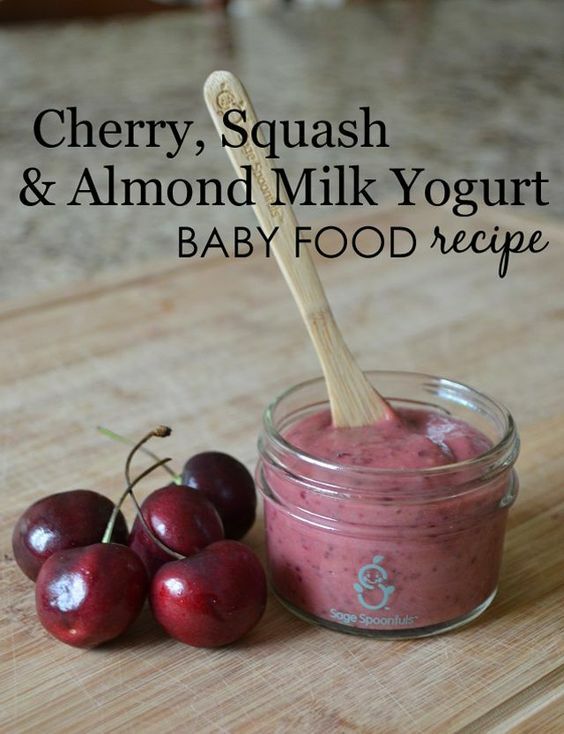 Hop on over and grab the recipe for this cherry and squash yogurt. Baby Foode found a way to get your babes to start eating more veggies. 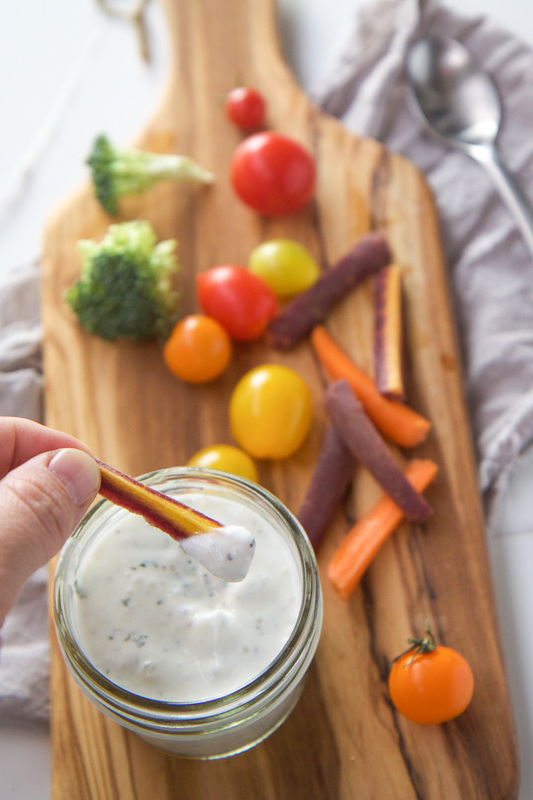 And that’s by serving them up with this yogurt ranch dip. We want to try out this one for our grown-up selves! 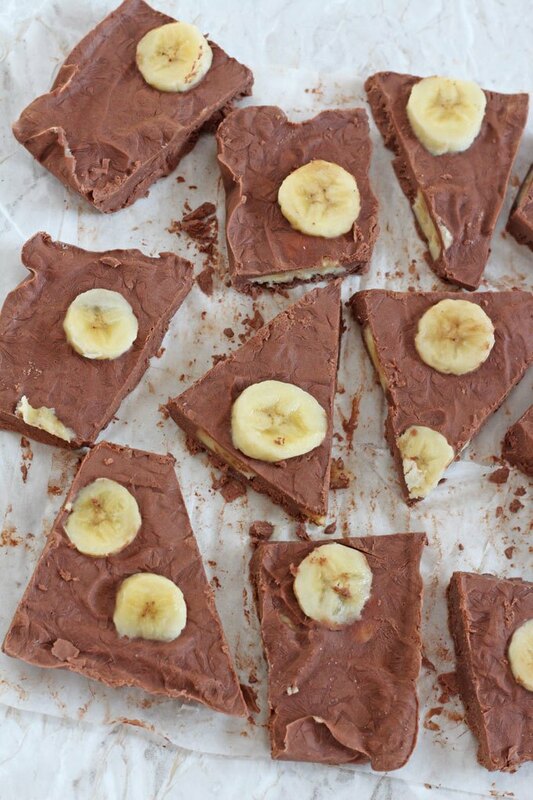 Learn how to make some banana chocolate yogurt bark over at My Fussy Eater. 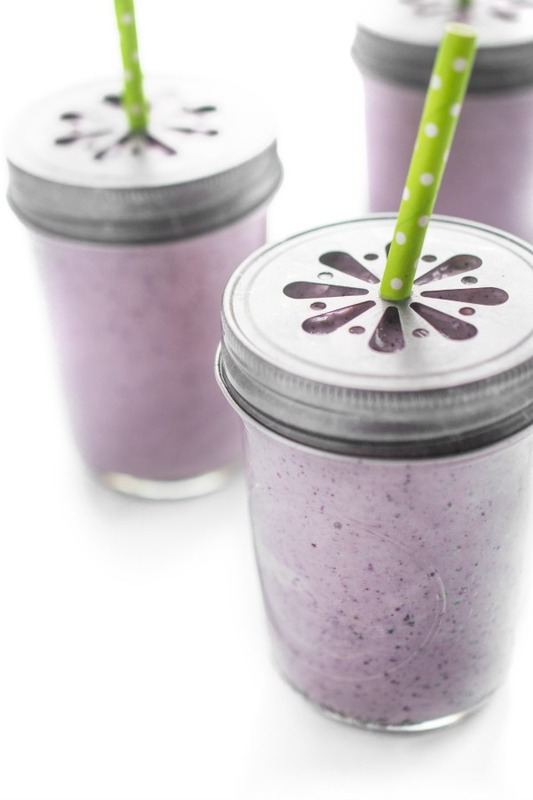 The Lemon Bowl took avocados and blueberries and turned them into a nutritious smoothie! These are perfect snacks for little ones that aren’t great eaters.